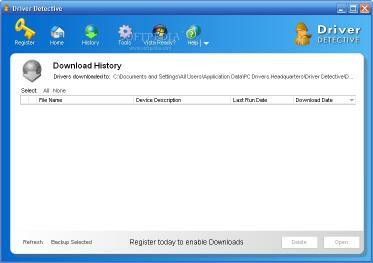 Windows Drivers (XP and Vista) are easy to locate and download when using the Driver Detective software and service. Drivers HeadQuarters is the first and only driver update service providing manufacturer specific drivers for your computer system. 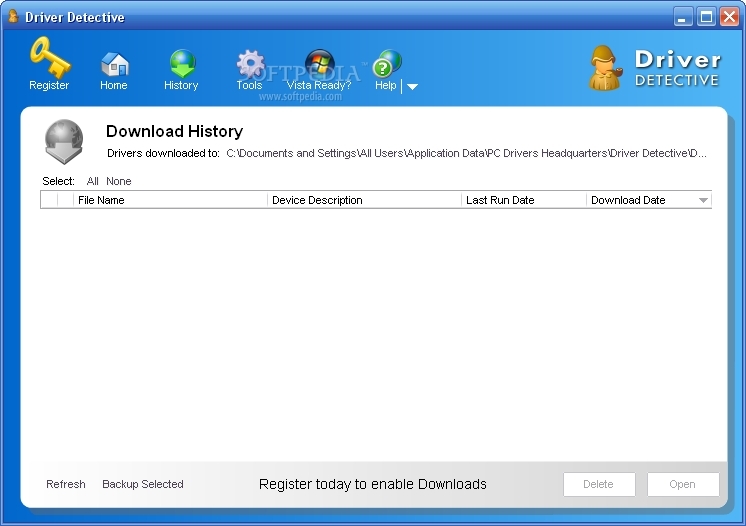 Driver Detective software is user friendly to make the update process fast. With Drivers HeadQuarters well-trained support staff available to help you and the integrated customer support tools in the Driver Detective software you will find the driver update process quicker and less frustrating. Driver Detective FeaturesTake the frustration out of updating your drivers!Driver Detective software is designed to quickly locate the most current drivers specific to your computer system through its user friendly interface and access to an extensive database. Driver Detective saves the frustration and extensive time investment usually associated with updating driversMaintain Up To Date DriversDriver Detective identifies hardware devices that have been installed on your computer and will locate the most up to date drivers available for those devices. Drivers Specific to Your ComputerIf you own a Dell computer Driver Detective will recommend drivers specifically for your Dell. Additionally other manufacturers supported by Driver Detective include: HP Compaq Gateway and many more. Driver Backup WizardWith Driver Detective there is no need to worry about losing drivers again. The program has a built in wizard that allows you to copy (backup) your downloaded drivers to a CD network drive or USB flash drive.  Integrated Customer SupportDrivers HeadQuarters has a well-trained and experienced support staff available to help you Driver Detective also has integrated customer support tools. Windows Vista Upgrade WizardIf you are considering upgrading to Windows Vista use Driver Detectives Upgrade Wizard first.